Fly Lady 17 Month Calendar and Planner: This is the best refrigerator calendar I’ve ever seen. Each month provides large lined daily blocks. There are no frills, photos, or fillers: just a calendar with plenty of space for your daily plans! Love it. Bella Electric Tea Kettle: This darling kettle turns herself off without whistling at me. (I used to like tending to a fussy whistling pot. It made me feel needed. But now that I have children, I’ve changed my tune. I decidedly like a low maintenance kettle. Wool dryer balls: Pop them in your dryer to save electricity, time, and money. You can also add a few drops of essential oils. They’ll freshen your laundry as they bounce around. Stainless steel mixing bowls: I use these every day, all day long, for everything from scrambled eggs to cupcakes. Book Darts: Just shake the tin and feel happier. Then, of course, use the darts to mark meaningful passages that you want to remember. Boo Boo Buddies: I found these squishy little ice packs for $1 at The Dollar General. I keep them in the freezer and pull them out any time a child bumps a head, pinches a finger, or simply feels out of sorts. There’s just something about touching a cute, squishy ice pack that soothes a kiddo. Kidz Headphones HD30 Volume Limiting: We ordered these for our son who listens to audiobooks during quiet time when he doesn’t want to disturb nappers and readers. They are so comfortable and sturdy… I’m a fan! I even wear them when I need to listen privately to podcasts or audiobooks. Arrowhead Pink Pearl Cap Erasers: I dunno, maybe it’s just us, but we have a little gnome around here who bites off all of our pencil erasers. We have perfectly good pencils with no erasers. UNTIL I purchased this massive box of pencil top erasers. These are awesome! They actually STAY ON the pencils and erase very well. Laneige Lip Sleeping Mask: Berry-flavored lip exfoliant. I didn’t know how wonderful this would be. I just didn’t know. Laura Merceir Baby Lips Sheer Lip Colour: A perfectly flattering shade + vanilla scent. Who could ask for more? Happiest Baby On the Block DVD: Having a baby soon? Put this at the top of your registry! The Happiest Baby On the Block DVD. It demonstrates 5 effective ways to soothe a baby. We’ve used all 5 strategies with all 5 of our kiddos and it has added much-needed peace into our home during those stressful newborn months. It also added unity in our marriage because my husband I agreed about how we would soothe the baby. We were on the same page, which is so awesome. 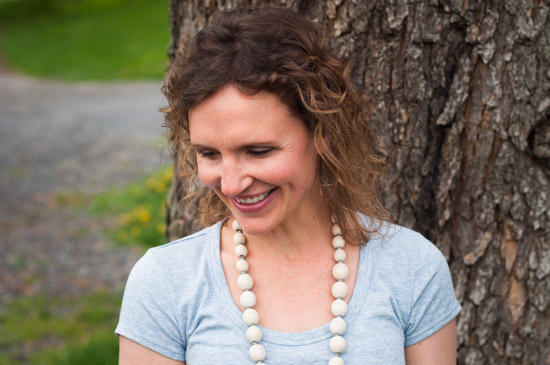 Risen Motherhood Podcast: Gospel-centered motherhood encouragement. Five stars. At Home with Sally (Sally Clarkson): A breath of fresh air for motherhood. Read-Aloud Revival (Sarah Mackenzie): Always-fun. Always books, books, books! The Glorious in the Mundane (Christy Nockels): beautiful, down to earth, inspiring, enriching. Renewing Your Mind with R.C. Sproul: Especially treasured since R. C. has recently gone on to Heaven. Solid, biblical teaching. TGC Podcast (The Gospel Coalition): Many, many like-gold episodes about life and godliness. TED Radio Hour (NPR): Hour-long episodes that highlight 3 TED talks and interview the TED talkers themselves. So many interesting topics! 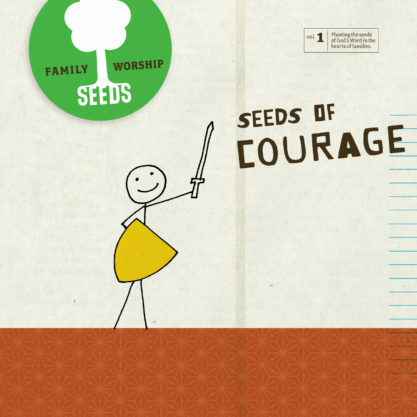 Seeds Family Worship: We LOVE these priceless albums full of scripture. Every song is great to sing! Songs for Saplings: Wonderful music that “helps children understand who God is, what He’s done, and how to live in fellowship with Him”. As you sing catechism questions and answers, you’ll be treasuring rich theological truths and scriptures. Love ’em!